MyPlayer - Anglia Ruskin University - What is assessment literacy? 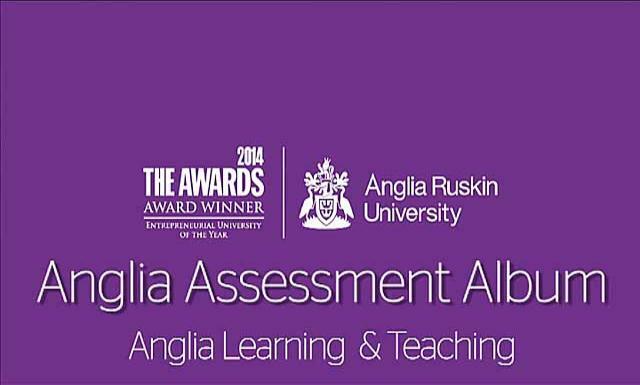 You are here: Home > MyPlayer - Anglia Ruskin University > Anglia Assessment Album > What is assessment literacy? Professor Margaret Price and Professor Sally Brown discuss assessment literacy: how it relates to student learning and its importance in building staff and student confidence in all aspects of assessment.